Darlings, learn the secret of red carpet-ready skin! 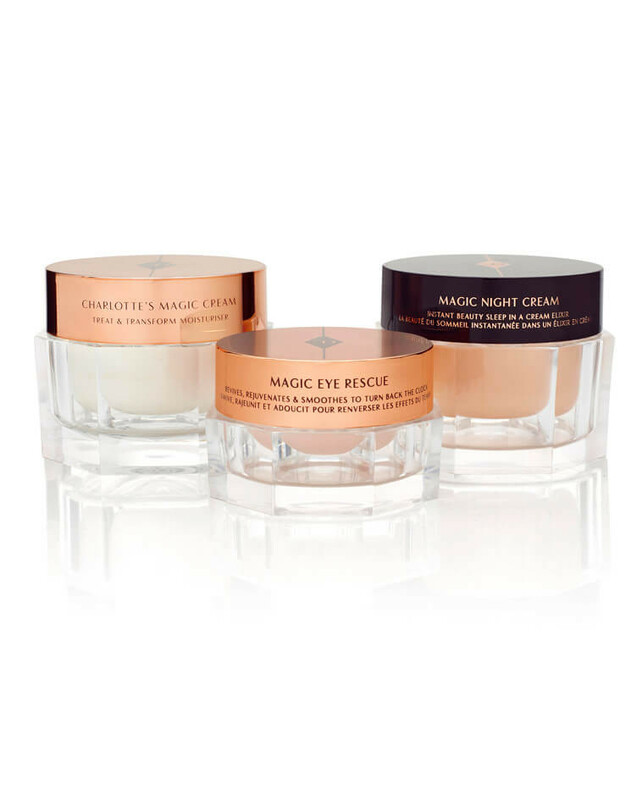 My Magic Skin Trilogy set contains my award-winning Magic Cream moisturizer, the stem cell cream-elixir Magic Night Cream moisturizer and fast turnaround Magic Eye Rescue eye cream. No matter how dehydrated or lacklustre your skin may feel, you will see incredible results! 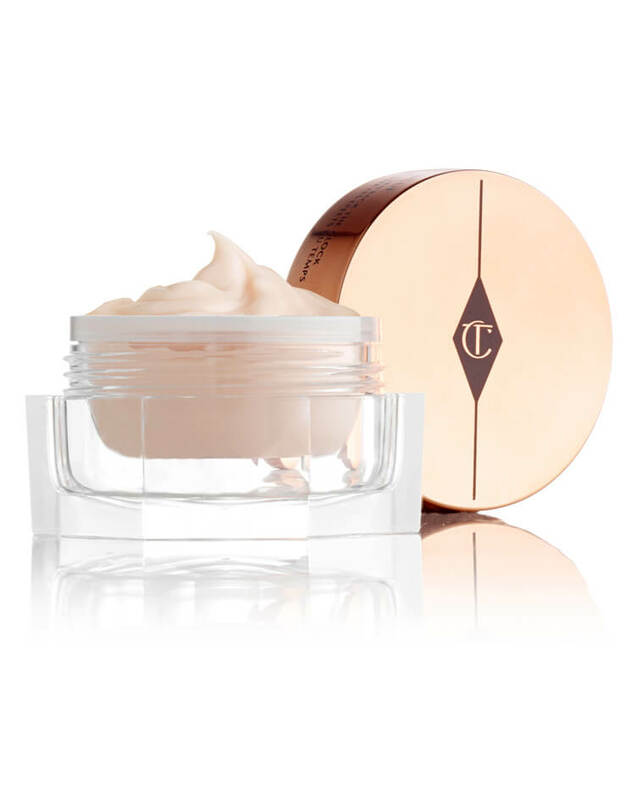 Charlotte's Magic Cream moisturizer containing BioNymph Peptide Complex stimulates collagen production and reduces the appearance of wrinkles. 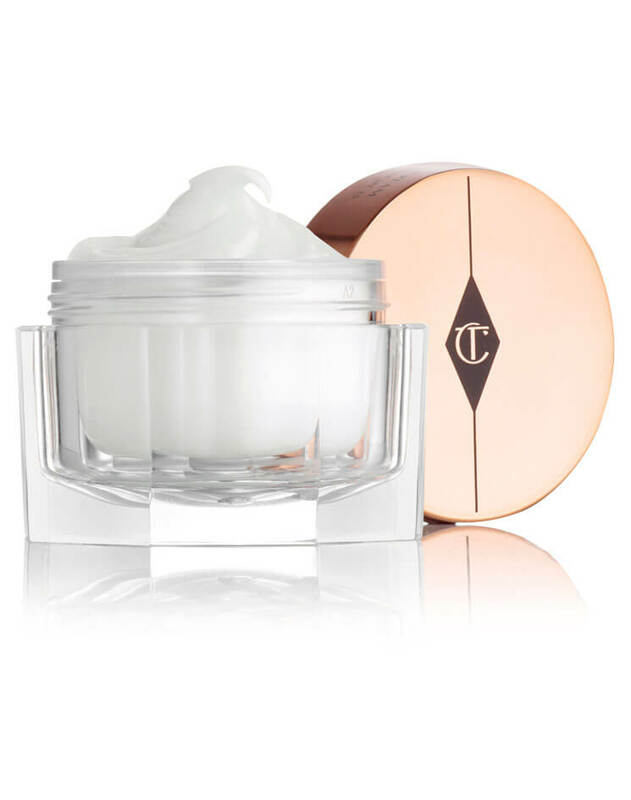 100% of users* agreed that the Magic Cream moisturizer instantly transformed their tired, dull skin! 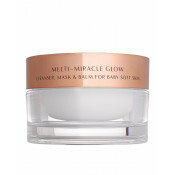 Magic Night Cream moisturizer. 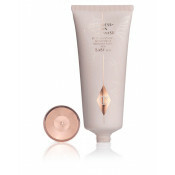 This super rich texture has Red Algae Marigel which protects against environmental damage as well as being anti-ageing, for smooth, supple skin that feels revitalized every day! Magic Eye Rescue eye cream is the perfect antidote to tired eyes. The age-defying cream is clinically proven to reduce the appearance of under eye circles with time released retinol molecules to boost the rejuvenation process of skin cells. 1. 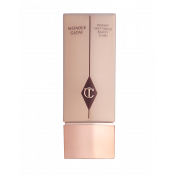 To use, in the morning, apply my Magic Cream moisturizer to the tips of the middle three fingertips of each hand and blend into the cheeks upwards and outwards in an angel wing motion. 2. For evening use, apply a thin layer of my Magic Night Cream moisturizer to face and neck in small circular motions working from the center of the face outwards using your fingertips. 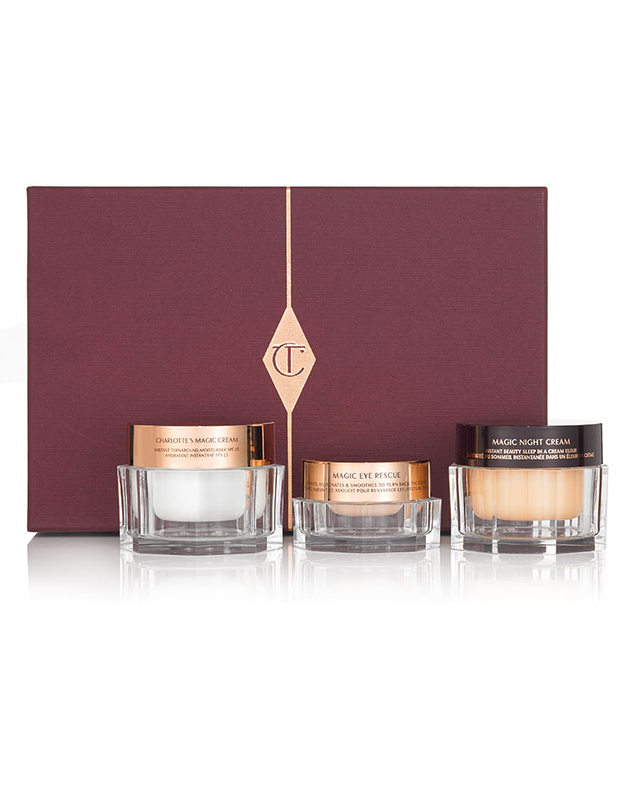 Use my wonder workout Tilbury Tap Pro-Collagen Facial to sculpt and define your facial framework. 3. 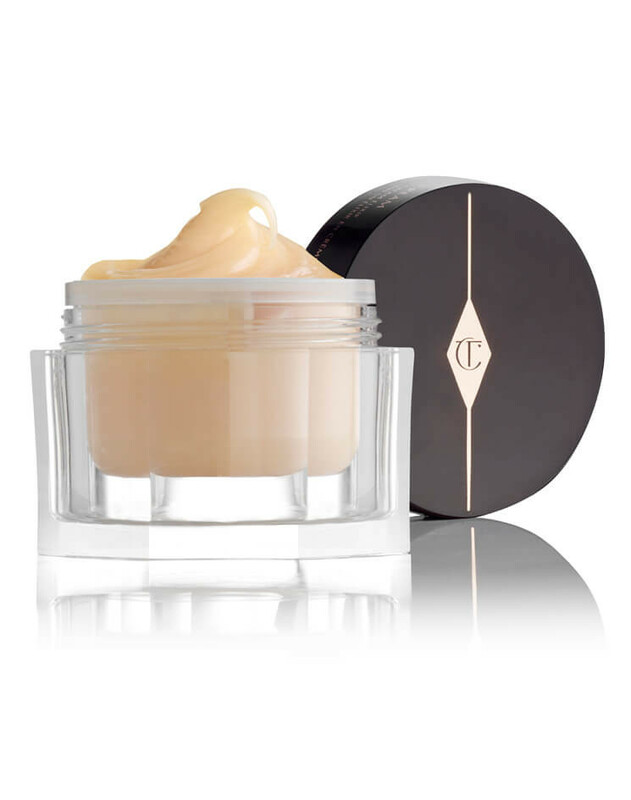 Apply a small, pea-size amount of my firming and toning Magic Eye Rescue eye cream to the tip of your ring finger and gently dot under the eyes on the top of the cheekbones. 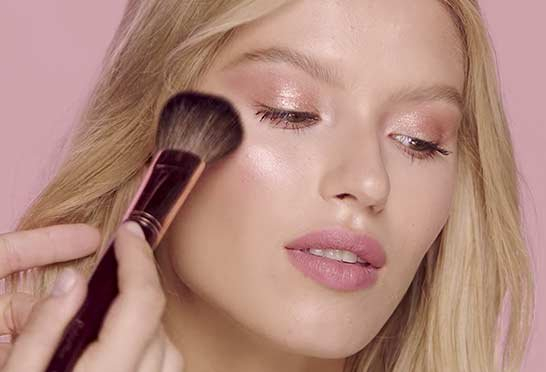 Then gently tap above the eyes across the brow bones and repeat the tapping in a circular motion all around the eyes to reduce puffiness and allow the cream to work its magic! Magic Eye Rescue Aqua/Water/Eau, Caprylic/Capric Triglyceride, Butylene Glycol, Polysorbate 60, Olus Oil (Vegetable Oil/Huile Vegetale), PEG-8, Ethylhexyl Stearate, Dicaprylyl Ether, Sorbitan Stearate, Hydroxyethyl Acrylate/Sodium Acryloyldimethyl Taurate Copolymer, Olive il PEG-7 Esters, Phenoxyethanol, Saccharide Isomerate, C12-16 Alcohols, Cera Alba )Beeswax/Cire D’Abeille), Glyceryl Stearate, Hydrogenated Castor Oil, Squalane, Ethylhexylglycerin, Chlorphenesin, Hyrogenated Castor Oil, Squalane, Ethylhexylglycerin, Chlophenesin, Hydrogenated Lecithin, Hydrolyzed Rice Protein, Palmitic Acid, Xanthan Gum, Chondrus Crispus Extract, Disodium Edta, Helianthus Annuus (Sunflower) Seed Oil, Sorbitan Isostearate, Sodium Hydroxide, Glycine Soja (Soybean) Protein, Hydroxypropyl Cyclodextrin, Superoxide Dsmutase, Citric Acid, Tocopherol, Sodium Citrate, Sodium Benzoate, Sodium PCA, Ascorbyl Palmitate, Retinol, Daphne Odora Callus Extract, Sodium Dextran Sulfate, Nicotiana Sylvestris Leaf Cell Culture, Aluminum Hydroxide, Plumeria Rubra Flower Extract, Borago Officinalis Seed Oil, Tocopheryl Acetate, Ascrobic Acid, Lecithin, Potassium Sorbate, Retinyl Palmitate, Ascorbyl Tetraisopalmitate, Titanium Dioxide (CI 77891), Iron Oxides (CI 77491, CI 77492). Glycerin, Aqua/Water/Eau, Ricinus Communis (Castor) Seed Oil , Caprylic/Capric Triglyceride, Sucrose Stearate, Ethylhexyl Stearate, Olus Oil (Vegetable Oil/Huile Vegetale), Dipentaerythrityl Hexacaprylate/Hexacaprate, Hydroxystearic/Linolenic/Oleic Polyglycerides, C20-40 Alcohols, Isodecyl Neopentanoate, Butylene Glycol, Phenoxyethanol, Microcrystalline Cellulose, Cera Alba (Beeswax/Cire D’Abeille), Ethylhexylglycerin, Chlorphenesin, Cellulose, Cellulose Gum, Hydroxypropyl Cyclodextrin, Parfum (Fragrance), Titanium Dioxide, Xantham Gum, Chondrus Crispus Extract, Squalane, Helianthus Annuus (Sunflower) Seed Oil, Retinol, PEG-8, Caramel, Tocopherol, Daphne Odora Callus Extract, Ascorbyl Palmitate, Nicotiana Sylvestris Leaf Cell Culture, Plumeria Rubra Flower Extract, Ubiquinone, Lecithin, Ascorbic Acid, Citric Acid, Ascorbyl Teraisopalmitate, Benzoic Acid, Hexyl Cinnamal, Benzyl Benzoate, Linalool, Hydroxycitronellal, Cinnamyl Alcohol, Eugenol, Red 33 (CI 17200), Yellow 6 (CI 15985), Yellow 5 (CI 19140).